The linky closes at 11:59pm Central on Friday, March 27th, 2015. All the cards are beautiful. 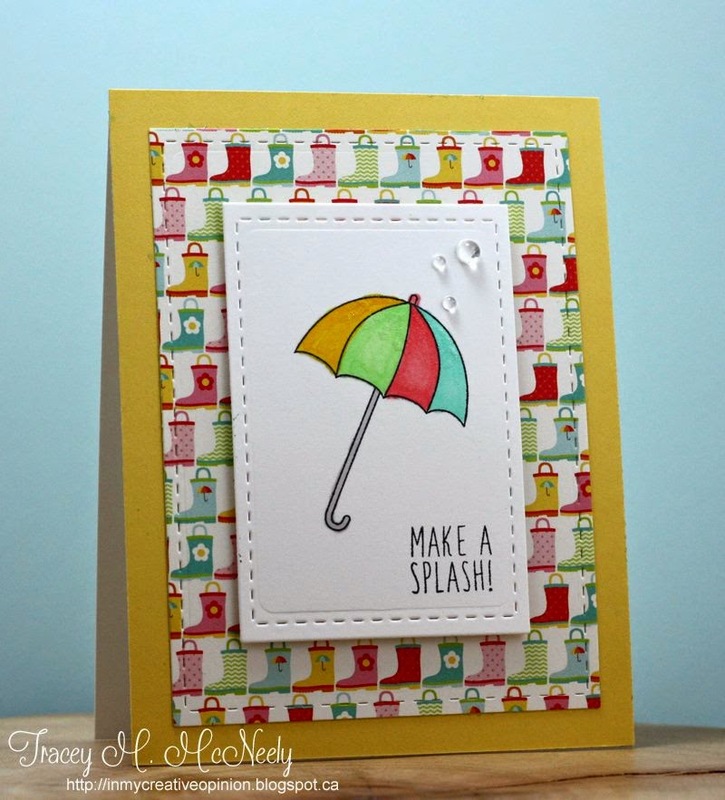 My favorite is Tracey's with the cutest colorful DSP and umbrella.Thanks for sharing. This is a fantastic sketch. 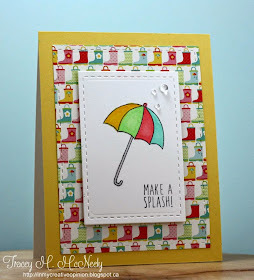 :D Really like all the DT cards such great inspiration. 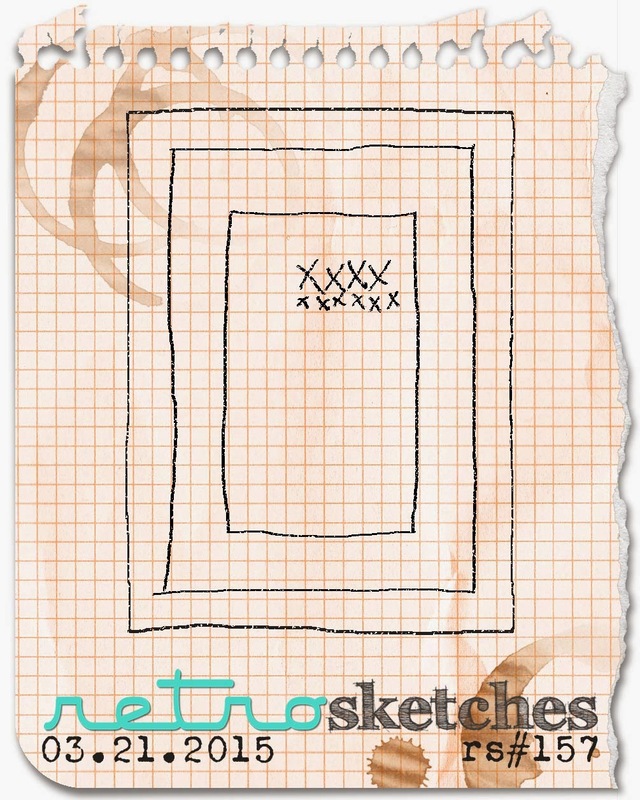 Great simple sketch! Although Mr Linky says you've got another 33 days open for this challenge LOL!